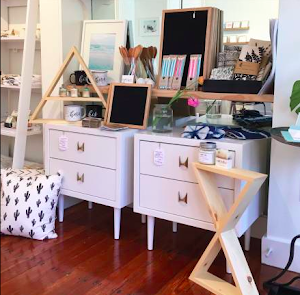 White mid-century modern dresser/credenza. Simple, classic, clean lines. Very solid build. 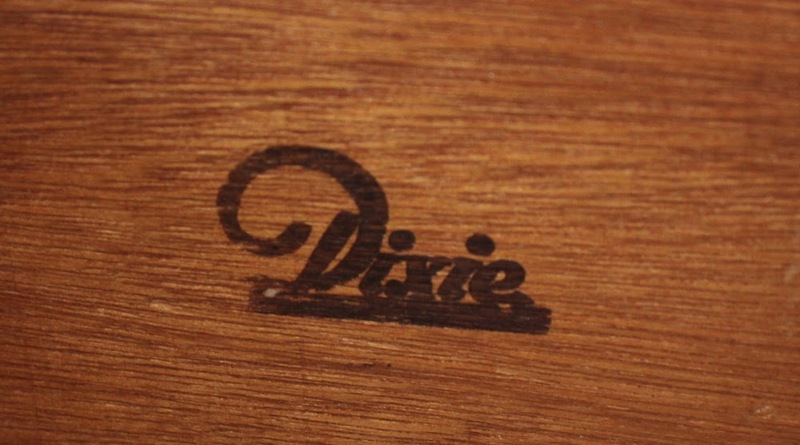 Crafted from walnut by the Dixie Furniture Company circa 1960. Refinished with two coats of an extra durable Benjamin Moore semi-gloss paint over two coats of primer. 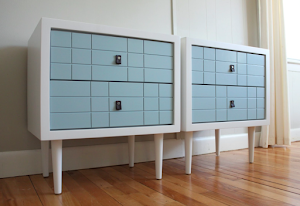 The 7 drawers are clean, deep, and sturdily constructed with dovetail joints. The solid brass drawer pulls are original. This piece measures: 30 1/2"H x 72"W x 18 1/2"D.